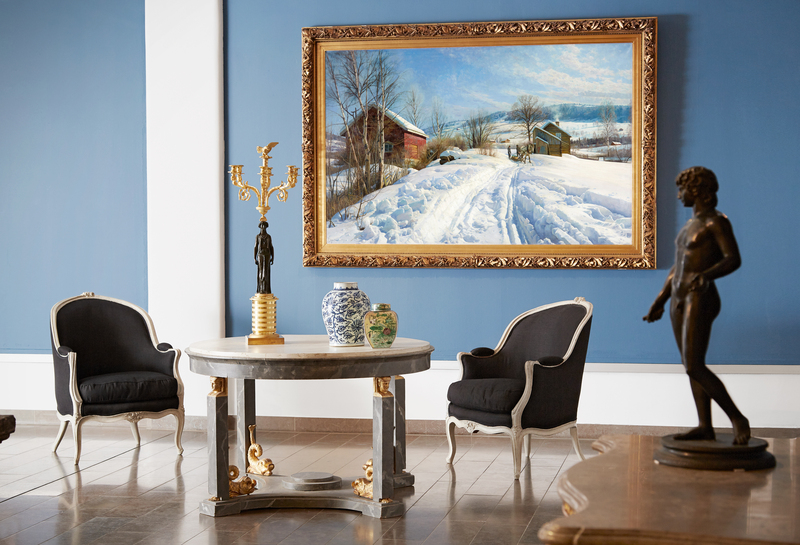 An upcoming fine art and antiques sale in Stockholm features incredible paintings, historical documents and dazzling jewellery. The world's oldest auction house, Stockholms Auktionsverk, was founded in 1674. Across 5-6 December, they are hosting their important fine art and antiques sale, which includes masterpieces by Giovanni Biliverti, Henri Matisse and Peder Mønsted, as well as a unique manuscript by Albert Einstein and Tiffany jewellry. Here are some of my favorite lots in their upcoming auction. 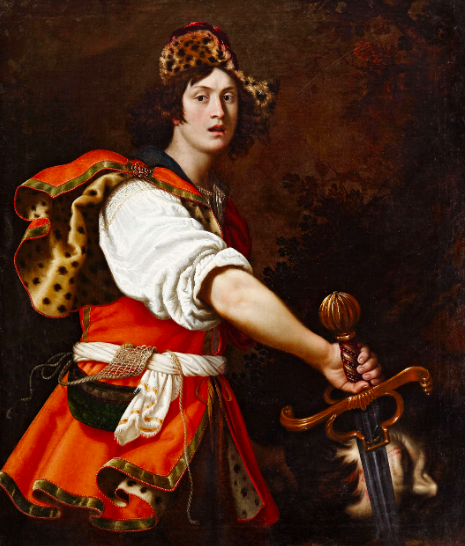 The painting by Giovanni Biliverti is a fine example of the ‘Seicento fiorentino’, the Florentine Baroque style that was popular in the beginning of the 17th century. The fusion of Renaissance grandeur and the realism of Caravaggio with dynamic scenography and use of chiaroscuro make this painting visually arresting. A similar composition is in the collection of Gemäldgalerie in Dresden, Germany. The painting has been attributed to different artists through the years, but the most agreed upon artist is Giovanni Biliverti. Henri Matisse was the leader of the Fauve group and is regarded as one of the greatest formative figures of 20th-century art, thanks to his masterful use of colour and form to convey emotional expression. He was born in December 1869 in Le Cateau, France and began painting as he healed from an appendicitis operation. 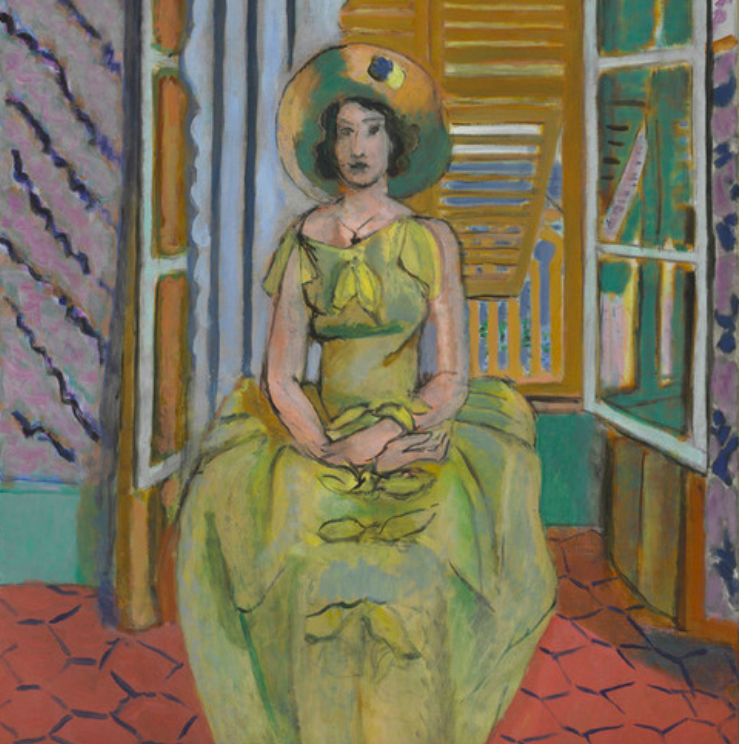 After giving up his career in law, Matisse moved to Paris in 1892 to study art, becoming an accomplished painter, sculptor and graphic designer. Lisette Clarnète was Matisse's favourite model from 1928 to 1933. She was a part-time nurse to Matisse's wife and also worked as the artist's studio assistant. The model posed for some important works by the artist, such as The Yellow Dress (1929-31). In this drawing, Lisette poses in an armchair in Oriental-inspired clothing. 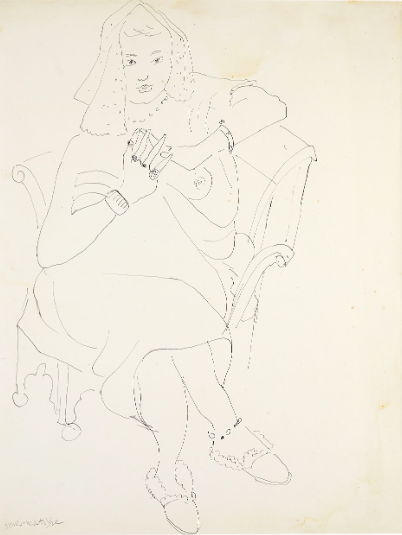 After visiting Morocco and Algeria in the 1920s, Matisse's works often represented odalisques. The Danish artist Peder Mønsted is known worldwide as one of the greatest artists of his generation, thanks to his amazing landscapes that were painted in plein air. Mönsted studied in Denmark, his home country, and was always inspired by the Scandinavian landscape though he travelled extensively throughout Europe and North Africa. He is highly regarded for his extraordinary attention to realism in his naturalist scenes. 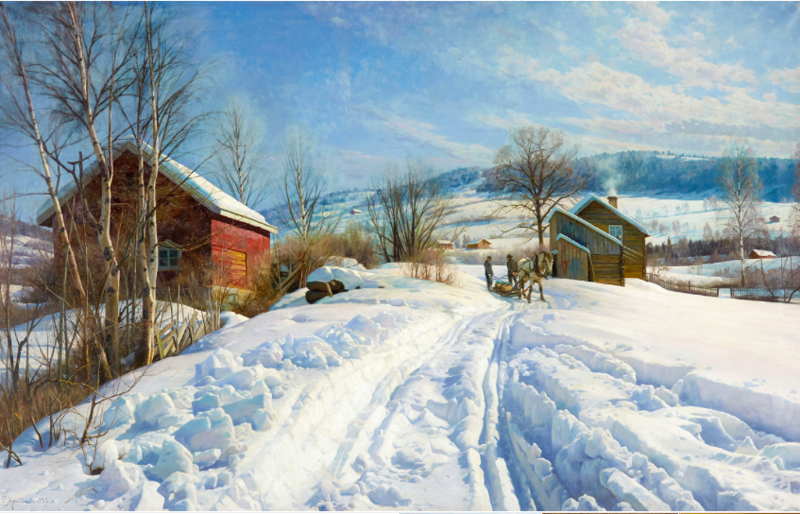 His rendering of the freshly trodden snow and its shadows in this Norwegian landscape takes on a seemingly photographic quality. It isn't just Audrey Hepburn that loves Tiffany. The company was founded in 1837 and has become one of the leading houses of jewellery in the world. 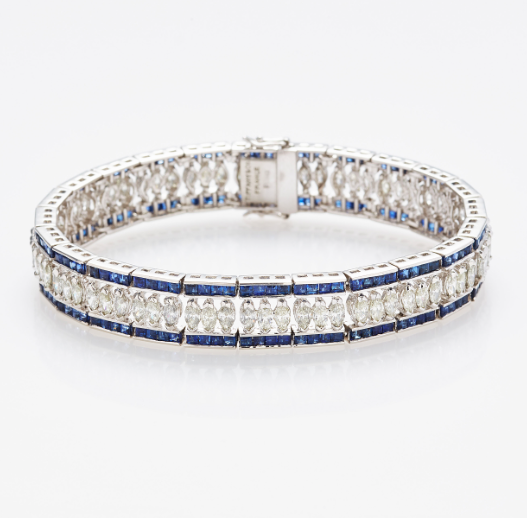 At the upcoming auction, this breathtaking art deco-inspired bracelet, decorated with diamonds and sapphires, is for sale.